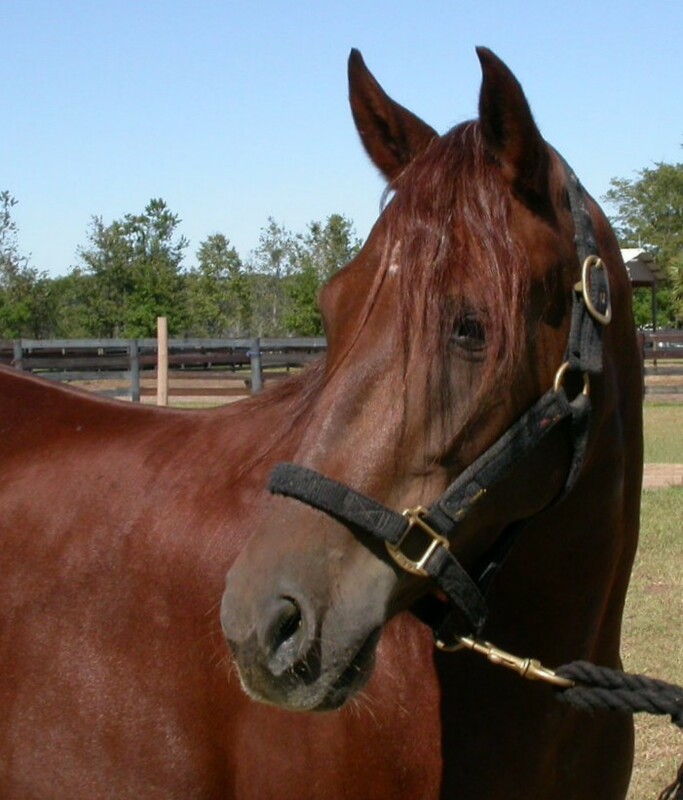 Pretty chestnut filly with the best of bloodlines! Wonderful disposition. Super movements - very fino and quick. 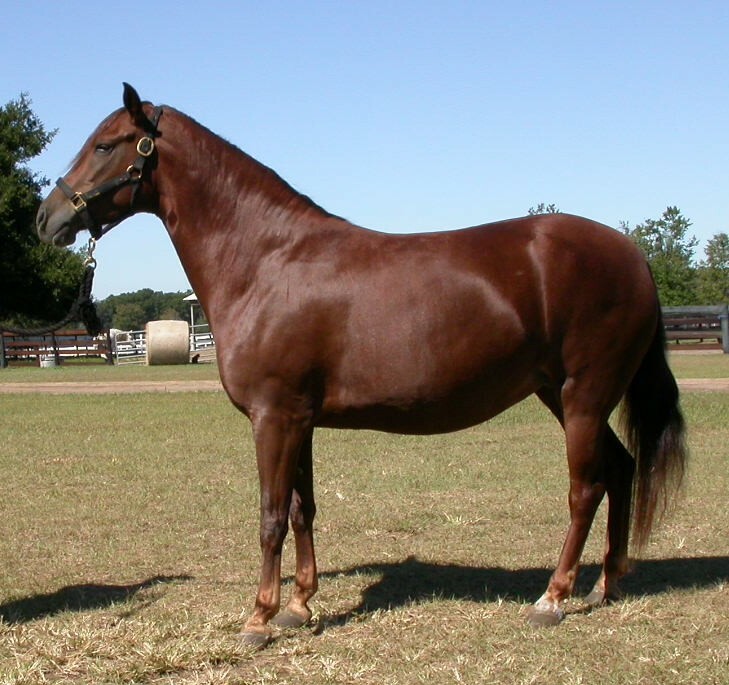 Half sister by the sire, to La Millennia de Colores. Bred to Torbellino de La Sierra - had Catalina de Colores 1/23/07. 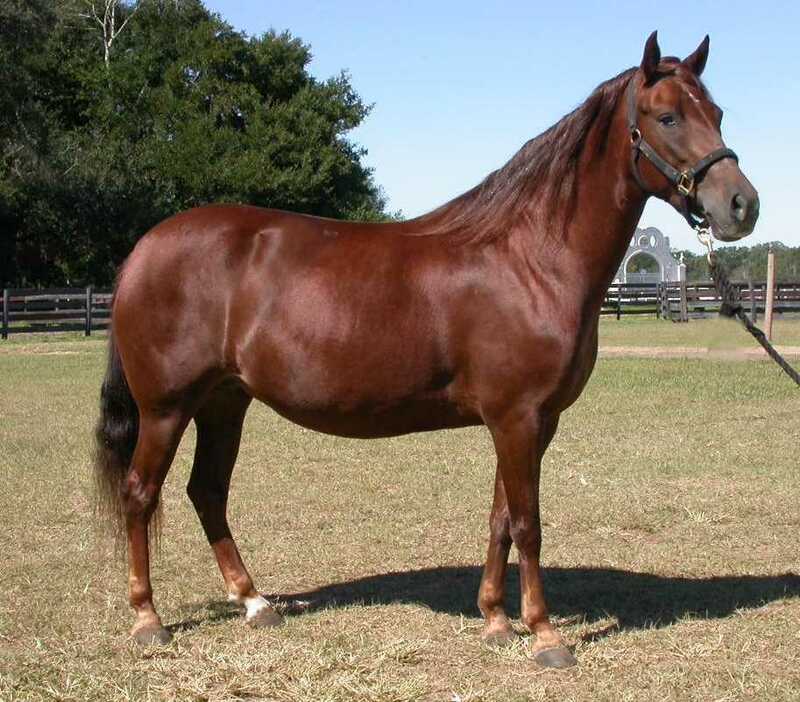 Bred to Tormento de La Virginia - had bay filly 8/22/08.